Bruce (and others) join Roy Orbison for the filming of Roy Orbison & Friends: "A Black & White Night", shot in beautiful black and white and broadcast on Cinemax in January 1988. The film is shot in the Cocoanut Grove, a nightclub in the now-torn-down Ambassador Hotel in Los Angeles. Orbison's cover of Elvis Costello's "The Comedians" requires three takes. Backing group is the TCB Band (who accompanied Elvis Presley between 1969-77) . 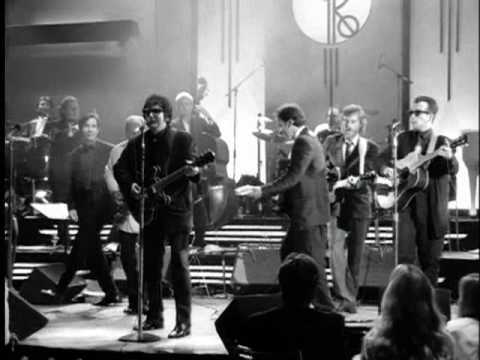 The resulting film is later released on Roy Orbison & Friends, A Black & White Night . 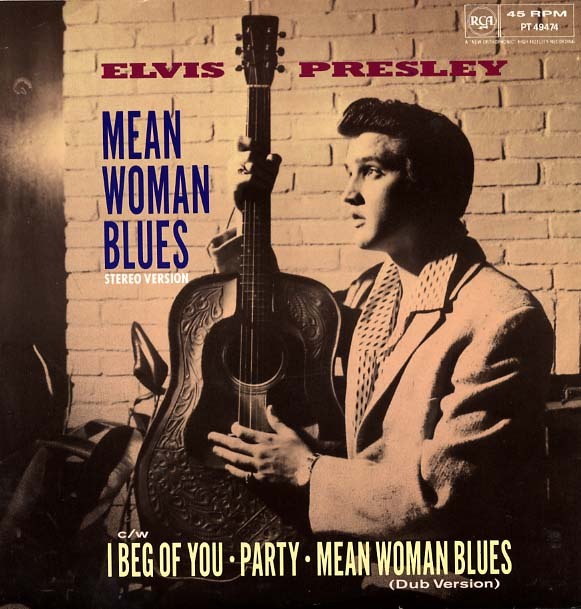 "Mean Woman Blues" is a 12-bar blues song written by Claude Demetrius. It was first recorded by Elvis Presley as part of the soundtrack for his 1957 motion picture, Loving You. Jerry Lee Lewis recorded a version of the song on Sun Records which was released in 1957 as part of an EP, The Great Ball of Fire. 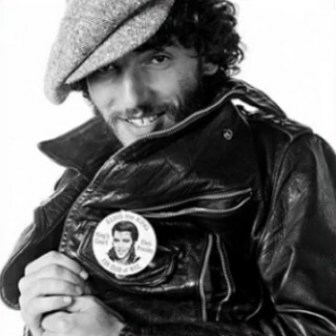 Jerry Lee Lewis' version differed significantly lyrically from the Claude de Metrius version as recorded by Elvis Presley. Roy Orbison's 1963 recording used the lyrics from the 1957 Jerry Lee Lewis version.